and a crystal-clear indoor pool in a climate-controlled barn. 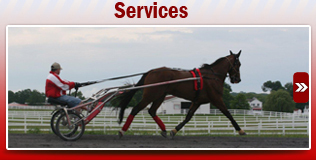 Centrally located to 6 race tracks: Yonkers, Meadowlands, Pocono, Saratoga, Monticello, and Tioga. 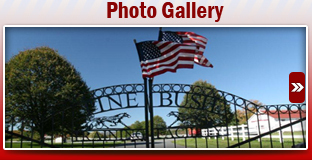 If you are looking to have your race horses train in a laid-back atmosphere where they can be fit, fresh, and healthy, stop by our beautiful Pine Bush Training Facility. 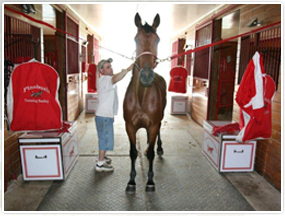 When owners have a chance, they race in New York and Pennsylvania. 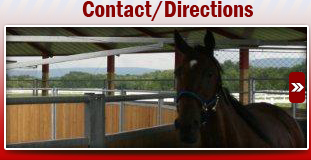 If your horses had a choice, they would live in Pine Bush.